If your looking for the best earbuds for Iphone XS Max we have 5 top picks. Its pretty much essential to be rocking the right pair of headphones, and if your not I feel bad for you. However it is time to get some redemption and make the investment into using a great pair for music listening purposes. We will have some live video below you can check out on our top pick, but also four other great pairs to check out. 1. Our first top pick goes to the Mpow Flame Bluetooth Earbuds. These currently come in 5 different colors, have an awesome ear hook design, and are comfortable to wear for long periods of time. They are IPX7 waterproof rated, and will give you around 9 hours of battery life. As far as sound quality they are amazing, and currently come with an 18 month warranty. They sell for around $23 and are our top pick. 2. 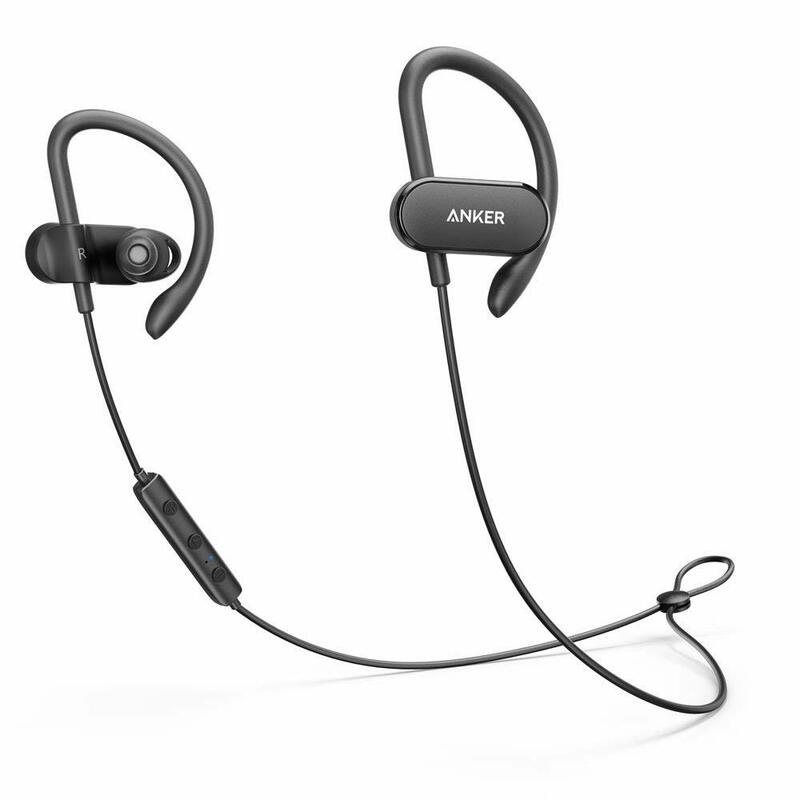 The next best earbuds for Iphone XS Max are the Anker SoundBuds Curve. These also come with an ear hook design that help keep them in place firmly. You can get them in 4 different colors, are given extra ear tips, and they are completely waterproof. They have a whopping 14 hours of battery life, and some great sound quality that use Qualcomm APTX audio. 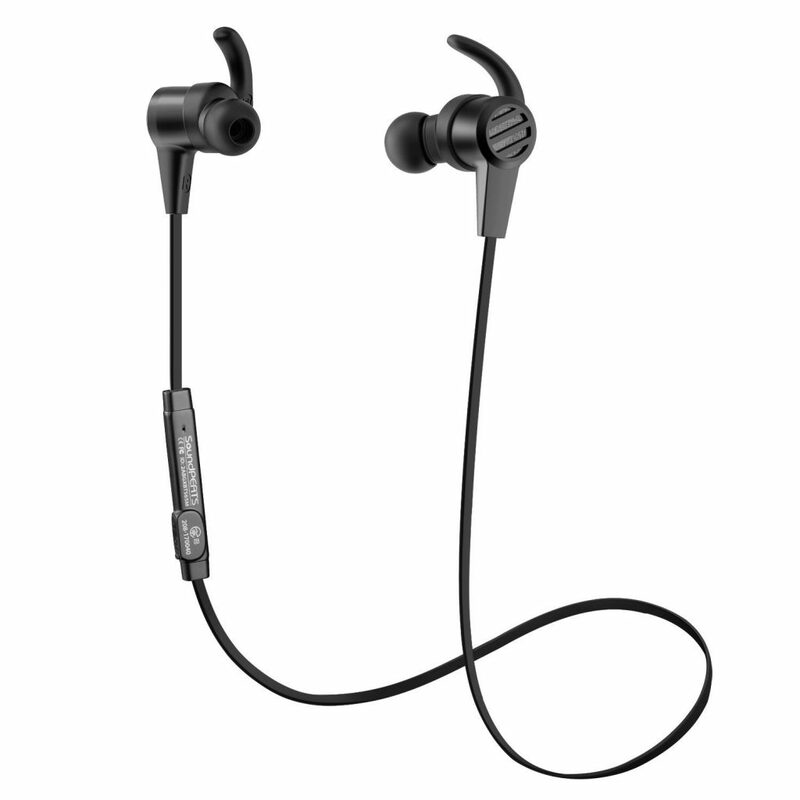 These make great workout headphones if that is your forte, and they run for around $25 with an 18 month warranty. 3. The SoundPEATS have an awesome magnetic design that make them completely tangle free. You can expect to get around 8 hours of battery life when using them. They have in line volume controls as well as a skip tracking feature. They will pump out some high fidelity audio, and a great budget pick at around $20. 4. 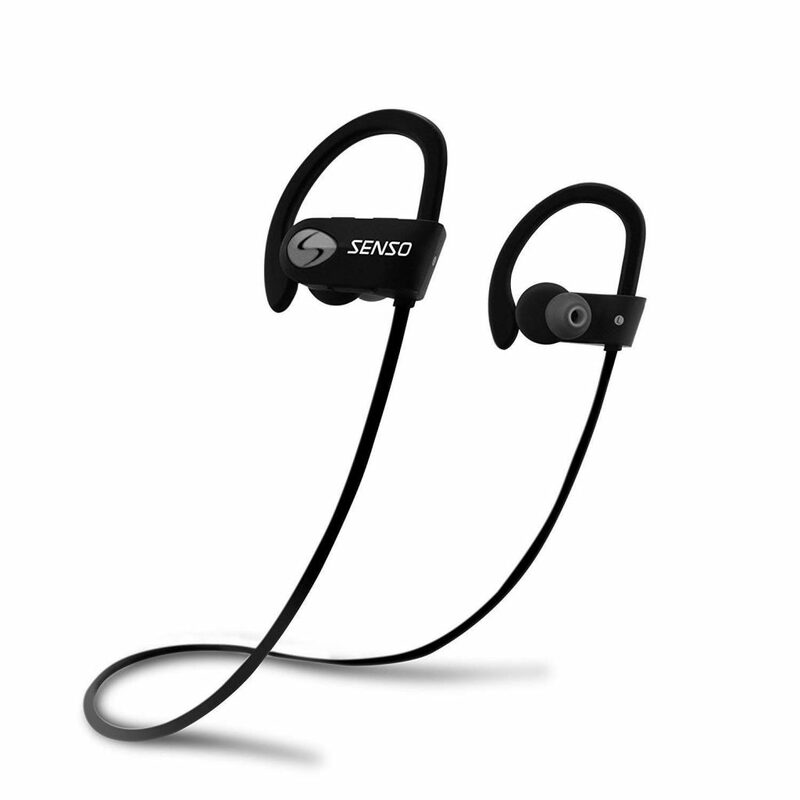 Another one of the best earbuds for Iphone XS Max are the Senso’s. They currently come in 2 different colors, are comfortable to wear for long periods of time, and will get around 8 hours of battery life. 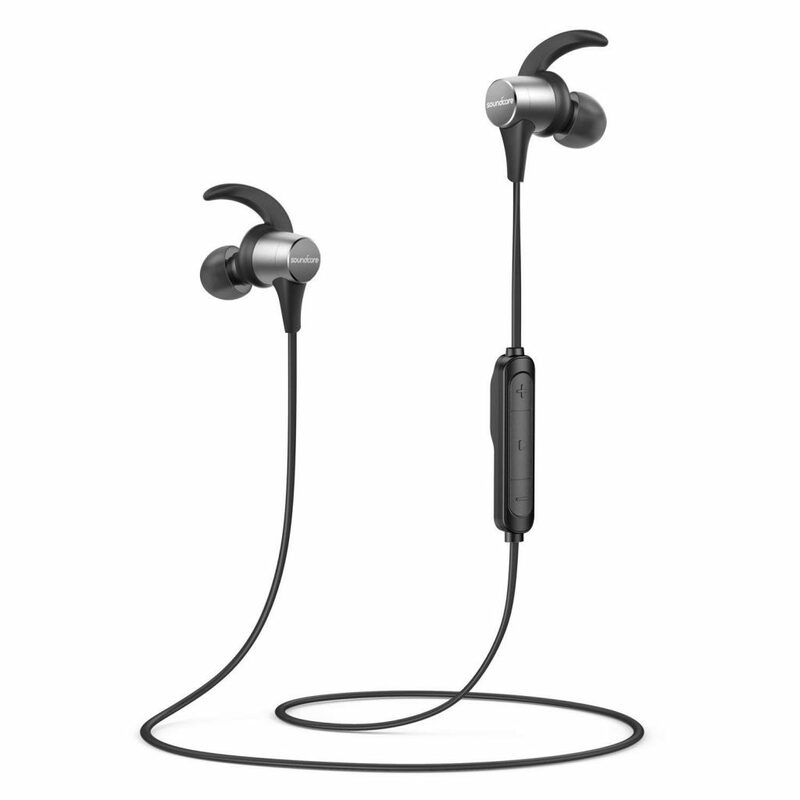 They are IPX7 water proof rated, noise cancelling, and play some high fidelity sound. These are another quality pair of earbuds that cost right around $30. 5. Anker made our list twice with the Soundcore Spirits. These have sweat guard technology that make them great for working out. 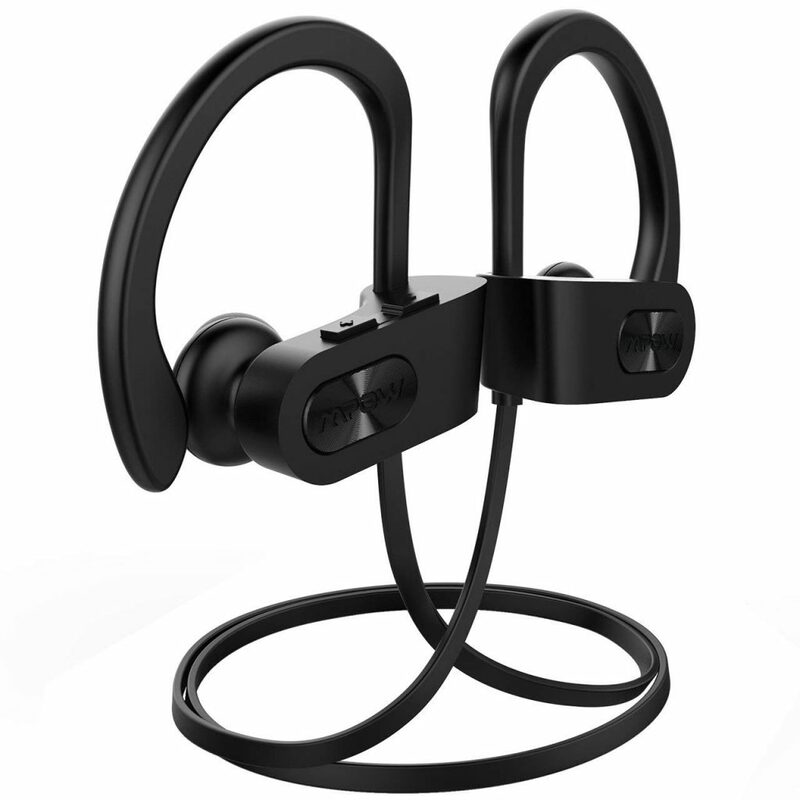 They come with multiple sizes for ear tips, get around 12 hours of battery life, and have a beautiful design. They are very comfortable to wear around the house, and use noise cancelling technology as well. If I had to rate sound quality on these I would have to say they are an A+. The only downside is that they are bit more expensive at right around $40. 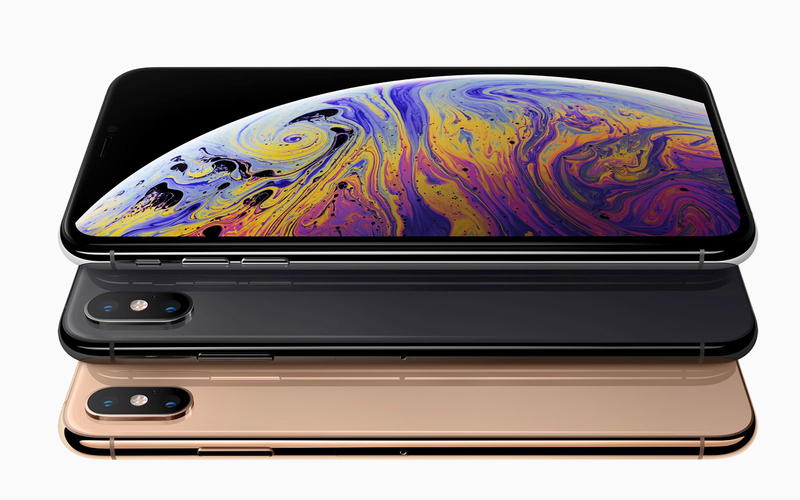 If you were looking for the best earbuds for Iphone XS Max we hope you enjoyed our top 5 picks!